My partner and friend +Ryan Moore did a fantastic review on the HTC One already. If you didn't catch his review, you can Find It Here. +Ryan Moore was spot on with his review, so rather than going through the same motions again, I'm going to give a review on my Rooted and Rom flashing experience of the HTC One. So strap in for my review in the perspective of a rooted user. 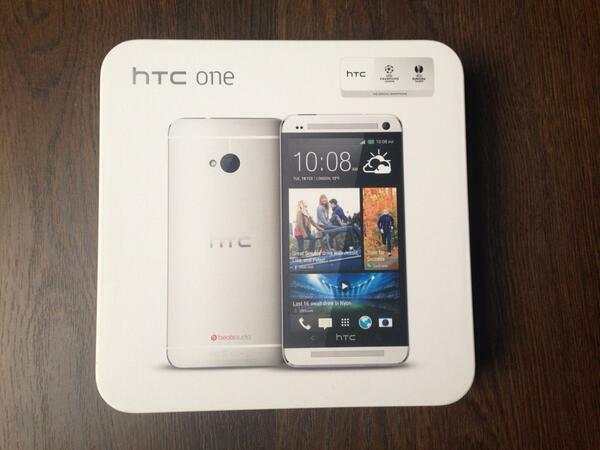 When I first unboxed the HTC One, I instantly fell in love with the device. Its unibody made entirely of metal was one of the sexiest pieces of hardware I've ever held in these hands. The sound it produced was the icing on the cake and the nails in the coffin, this device is going to live with me for a very long time. I loved it so much I actually held off rooting it for a few weeks which is really rare. Normally a new phone doesn't last more than a few hours in my hands before it's rooted and flashing away I go. I nearly jumped for joy when I found out the International and North American variants shared basically the same hardware. This ensures that North American variants can flash international ROMs (M7) without losing LTE or harm to their devices. I'm living proof of this as I'm currently running Android Revolution HD (M7) on my Rogers HTC One. Note: This doesn't mean you're totally safe. common risks still apply as they always have. 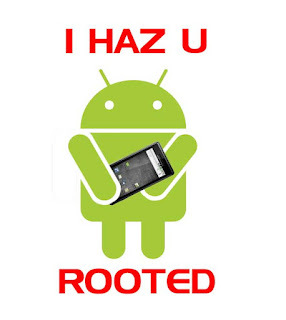 The guide I used to root my HTC One can be Found Here. I will not provide technical support or answer your questions "How to _____", I'm simply pointing you in the right direction, and it's in your hands to do the reading and research. I'm not withholding information to be mean, I'm doing this to avoid people getting mad at me if they brick their phones due to errors on either side. So moment of pressure is over, and you discovered you've successfully rooted your phone before you bricked it. VICTORY! You're HTC One becomes an open book and you're truly about to make it yours. I did what many people do when first rooting their phones, I scouted out the CyanogenMod Nightlies, but I was soon disappointed to discover that they simply weren't ready for prime time usage. I was presented with minor lag, extra battery loss and signal drops. So it was time to find a new ROM to cuddle with and call home. Android Revolution HD is the ROM I went to next and is currently where I call home. It's the number one ROM for HTC One in terms of developer support and forum activity. Power menu options such as Reboot, Recovery, Bootloader, etc. Now you got a well customizable ROM without limitations and your HTC One is an open book. It's time to start flashing all your mods and apps like Titanium Backup which will help you trim the left over fat and backup your apps so you'll never lose data again. The HTC One's amazing speakers really leave a lot to be tweaked with. With mods like Xloud which is an optional install with Android Revolution HD and various sound enhancers allows you to raise the bar with HTC's speakers of glory. Whether you're trying to pump up the base or make these loud speakers even more insanely loud, you've got plenty of room to play. One thing I've always knocked HTC for is the lack of a reliable LED Light. They have a little tiny one behind the speaker that is barely customizable and very disappointing, but the One makes up for it in many other ways. The screen on the HTC One is absolutely brilliant. Outdoors this screen is the most visible even in direct sunlight where all other phones I've used have left with with a nearly black unreadable screen. With a true 1080P screen, it leaves everything looking clean and crisp, the way God intended. The Camera on the HTC One leaves me breathless and amazed every time I open it. The feature 'Zoe' is a God send when trying to take pictures of my 1 year old son. With a fidgety and easily distracted baby, capturing those special moments can often be hard. Zoe takes a 3 second video and allows you to find the right frame within the video to use as the perfect picture. Companied with its 'Ultra Pixels' that take in 300% more light, night shots have never been more clearer. The HTC One is by far the best Android Device I've used to date, and believe me when I say I've had MANY Android during my career. I normally toss phones out the door for the next generation months later, this one will likely follow the same path, but it'll be a little harder than other to banish from my pocket. I may even consider retiring it in my hall of fame on my cabinet. If you want a more in depth of the device itself without all the root stuff, please check out my partner +Ryan Moore's Review Here.